Residents of Melbourne are lucky to have such a beautiful city to live in. Especially, couples who are getting married in Melbourne are very fortunate because firstly they are tying the knot on the backdrop of such a lovely place and secondly they are going to have awesome wedding photos which they can cherish forever. There are a lot of beautiful photogenic locations in and around Melbourne, and you and your photographer will certainly enjoy your photo shoot. 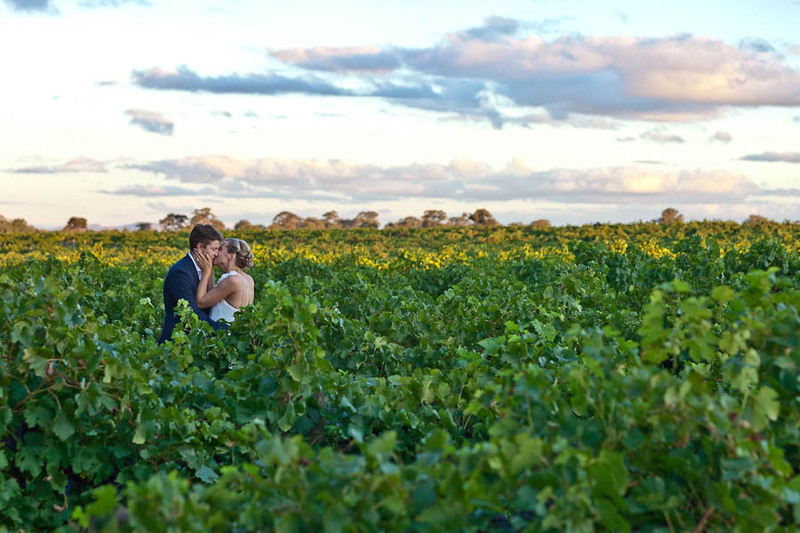 Here are some such exclusive wedding photo venues in Melbourne. Just an hour from Melbourne and 25 minutes from Daylesford, St. Agnes spread on 6 acre scenic setting is a heritage property retaining its old charm that will make you fall in love with it. 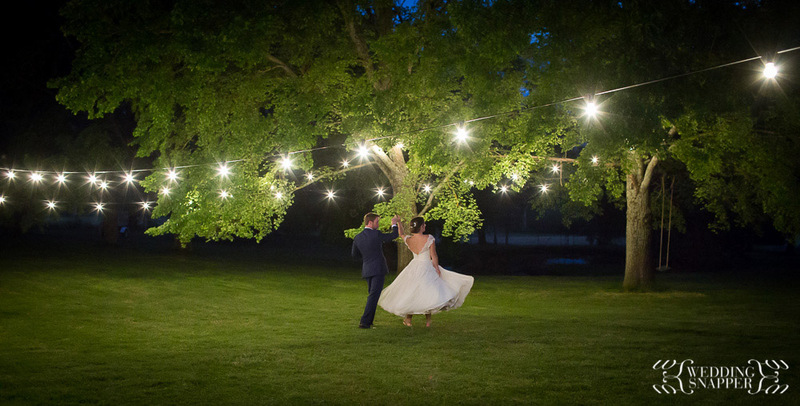 The beautiful venue is nestled in a woodland garden, rich with vineyard, a pond and a tennis court. Far from the hustle-bustle of the city, St. Agnes Homestead offers you a perfect rustic experience once you enter its premises. No wonder, you can carry out your photo shoot in the most relaxed mood and with the most delightful expressions, so, they are bound to be awesome. If you want that your wedding should be performed at a venue where there is beauty everywhere your eyes turn, Yering Station is the place you should choose. The place offers you the best views, food, wine and service, so that you and your guests will never forget such a superb and relaxed big day. Yering Station is perfect for an intimate wedding as well as a large event. They encourage site inspection when you can realize that it’s the most ideal place for wedding photos. If you are looking for one of the most breathtaking wedding destinations in Yarra Valley, look no further than Zonzo Estate! With the utmost scenic corners of the estate, you will be delighted and get an assurance to have the wedding photos you want. This is a perfect rustic experience for you with vineyard and farms, super delicious food and wine. To make your every step easy, there will be a wedding coordinator too, who can make valuable suggestions for wedding photos. Wouldn’t you expect perfect rusticity from a great chapel, barn, dairy and stables? 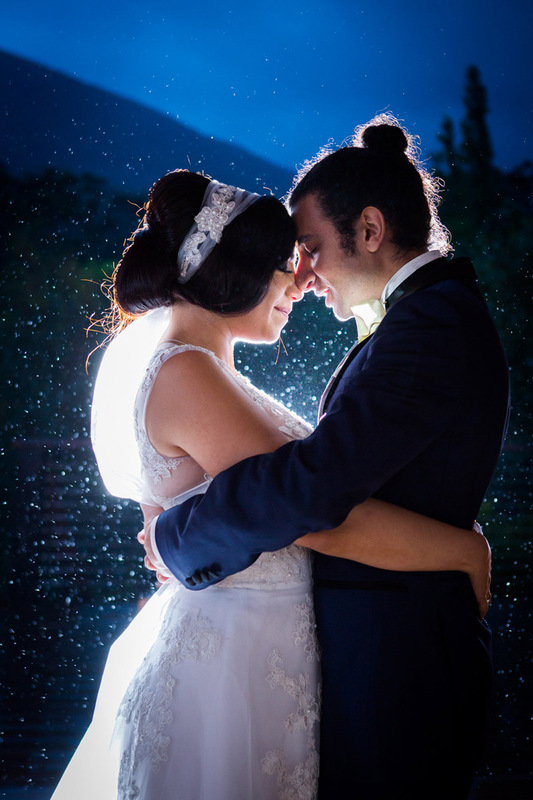 This is what Stones of the Yarra Valley have for you on your wedding so that you can capture stunning photos. What’s more, there are manicured lawns traversed by European-inspired paths, which will provide magnificent backdrops for your photos. There is no other more appropriate place for you to say ‘I do’ than the chapel, with stained-glass windows and grand views across vines, handmade timber pews and a rustic chandelier, no other apt place to enjoy drinks and canapés than The Dairy, no other place to relax than The Barn giving spectacular views from its every seat and the historic Stables with rough-hewn timbers, vintage fittings and century-old brickwork. A private elegant property, Quat Quatta is perfect for your intimate wedding. The venue has all the facilities for the bridal parties’ comfort, like bridal suite, drawing room, dance floor and courtyard, making it a perfect venue to celebrate a romantic big day and capture its awesome photos. Simon at Wedding Snapper is one of the leading wedding photographers in Melbourne who is keen to offer you natural, relaxed and candid moments captured in his camera. Some of his awesome work has been given in this article and you can see a lot more at his website.